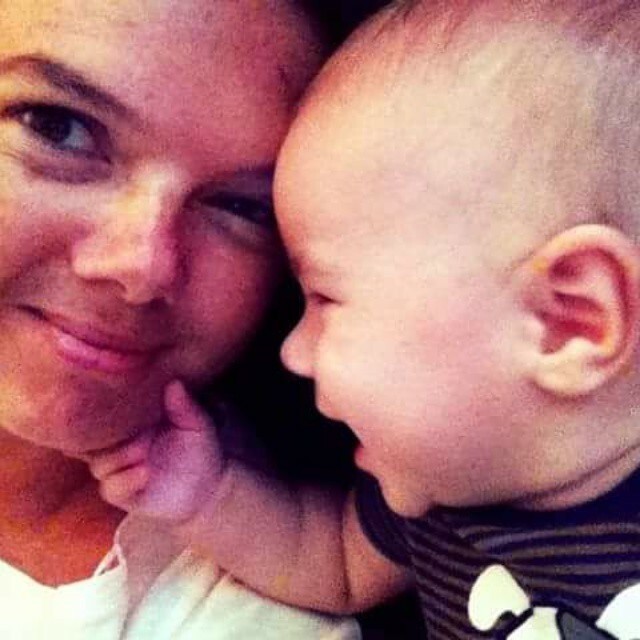 Congratulations to our "Share Your Love" #winaheart contest winner! 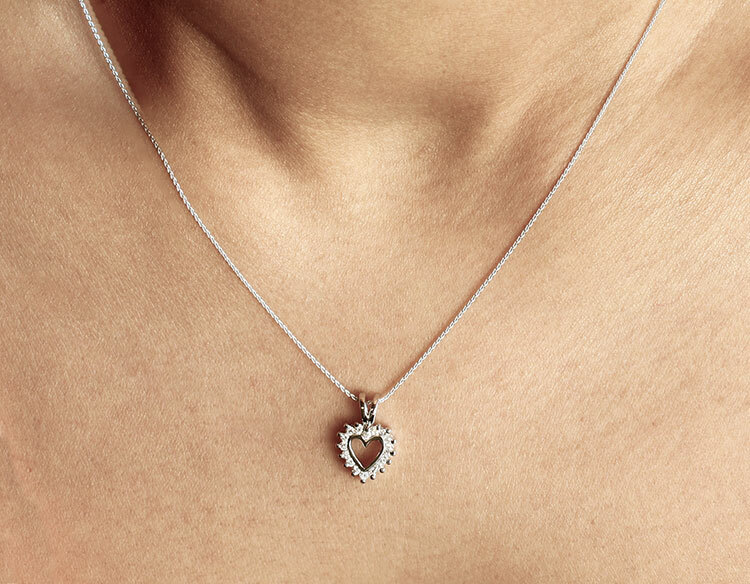 We hope you enjoy your #GottliebandSons Diamond Heart Pendant Necklace! Dancing With The Stars Karina Smirnoff Gets Engaged! 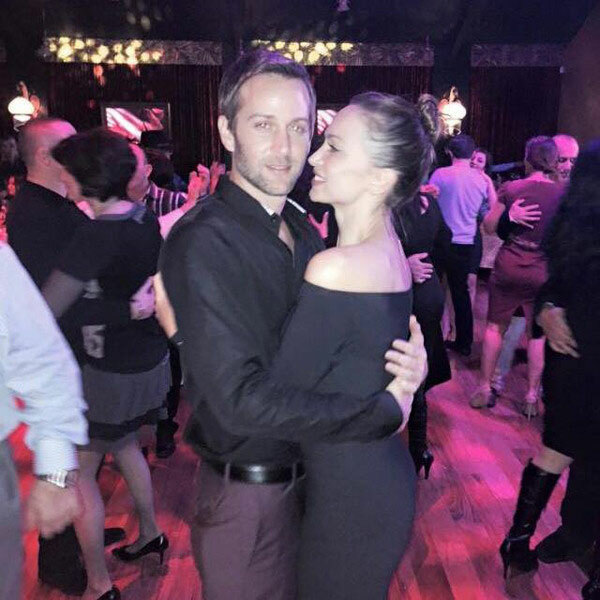 Karina Smirnoff from Dancing With The Stars is engaged to Jason Adelman! Jason proposed with a stunning emerald cut diamond engagement ring. Love her engagement ring? 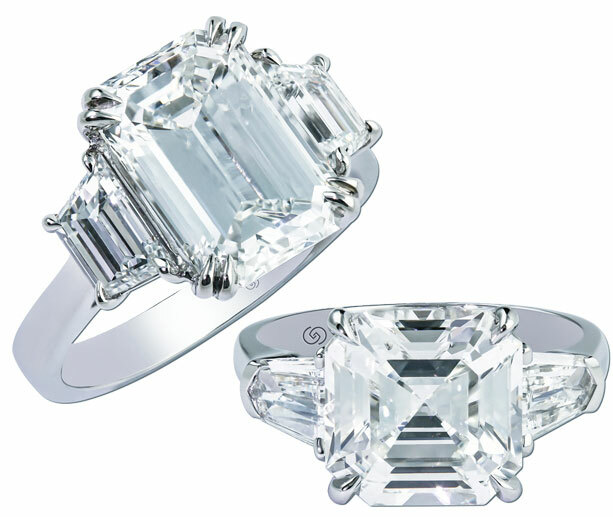 Get her look with these incredible emerald cut engagement rings from Gottlieb & Sons!